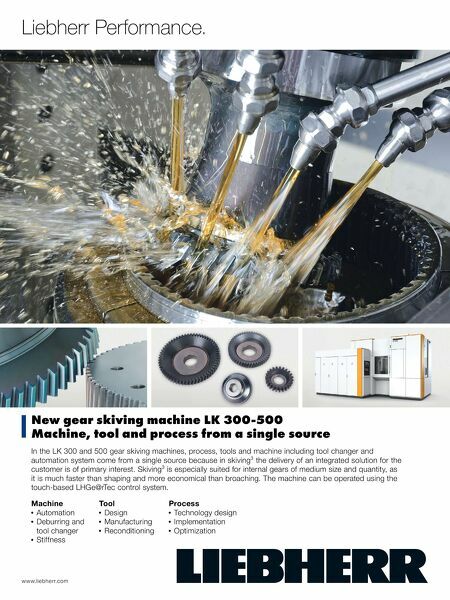 New gear skiving machine LK 300-500 Machine, tool and process from a single source Liebherr Performance. www.liebherr.com Machine Automation Deburring and tool changer Stiffness Tool Design Manufacturing Reconditioning Process Technology design Implementation Optimization In the LK 300 and 500 gear skiving machines, process, tools and machine including tool changer and automation system come from a single source because in skiving³ the delivery of an integrated solution for the customer is of primary interest. Skiving³ is especially suited for internal gears of medium size and quantity, as it is much faster than shaping and more economical than broaching. 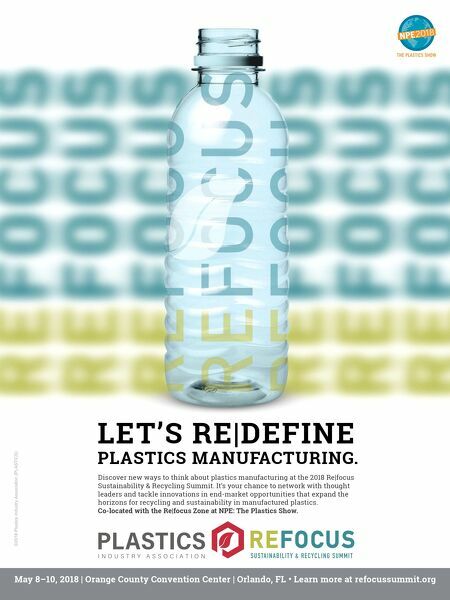 The machine can be operated using the touch-based LHGe@rTec control system.